Tired of feeling rushed, dismissed and unheard? 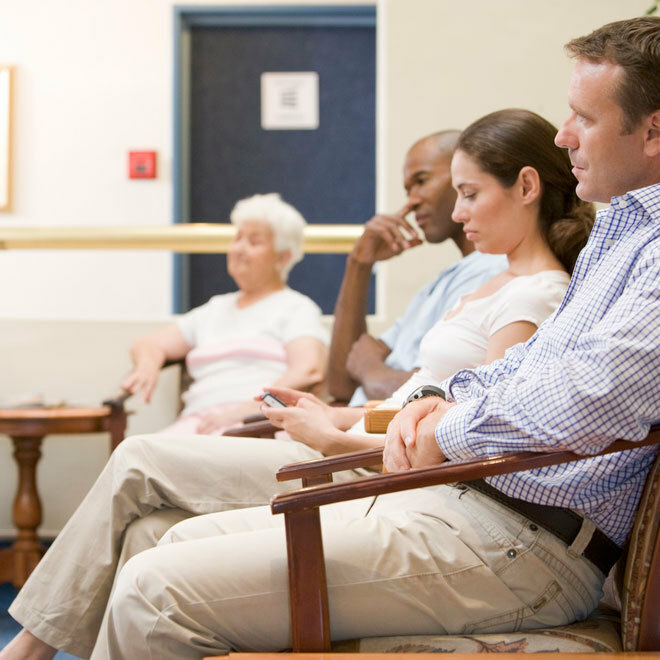 Ever wish that your health care provider would just listen to your story and hear you out? We believe that your story holds the answer to your current state of health and how to best restore it. By attentively listening to you, we know exactly where to get started and how to best serve your needs. Our recommendations will include the most appropriate functional lab testing, lifestyle recomendations, mindset shifts, nutrition, and required supplement support. By listening closely, we help you save both time and money. We do not replace medical interventions but instead help our patients become their own health advocates. Our goal is always centered around restoring vitality. We believe that a diagnosis can never paint the full picture of what is going on and only limit intervention options. Our team will fully support you on your health journey. At no point will you feel alone or on your own. It is our highest priority to provide you with the absolute best service and guidance. We promise to listen to your story and develop a lasting relationship. 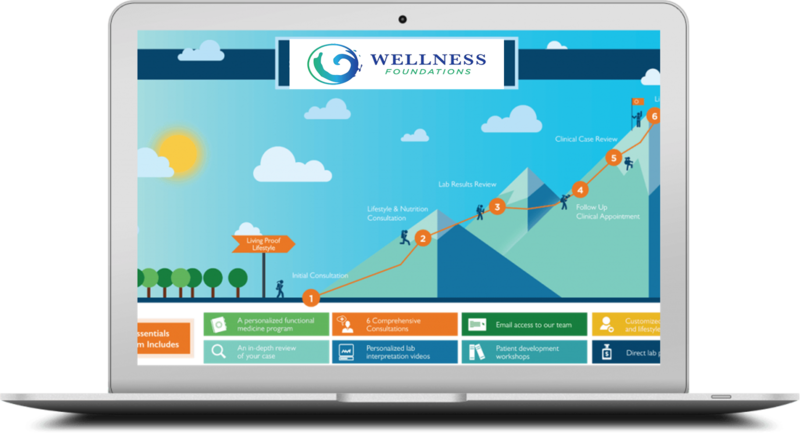 The Wellness Foundations Method teaches you life skills that you will benefit from for a lifetime. We believe that the true value of our services starts when you leave the office and apply what you’ve learned. Your lab results are just that, a “result.” They may not tell the full story of what is going on with your health. It is our goal to identify what is creating these results so that we can work together to reverse engineer a solution for you. This is why we offer unique services such as Mindset Mastery™ and Healthy Home™ consultations. These services enable us to find deeper seeded problems that are impacted various areas of your life. It has been proven over and over again that community is the most important determinent to your health and longetivity. This is why we put a lot of time, energy, and effort into helping you feel connected to a community of like-minded and like-hearted people on a similar journey as you. We believe health is your most important asset. As such, the decisions you make should be done with great care. If you’re tired of getting the run-around and ready to commit to your best life, let’s connect. We’ll carefully listen to you and help you find the right program so that you can finally get the results that you’ve been looking for. This is a phrase that we hear over and over on our discovery calls. Many patients feel like they’ve done everything that they can to get better. Within a few short minutes, it’s clear that there were many stones still left unturned. When a person submits to having “tried everything” they subconsciously submit to the idea that nothing more can be done. Most people we speak to have never had functional lab testing, an emotional analysis, or assessment of their living space. This is where we feel most illness stems from. 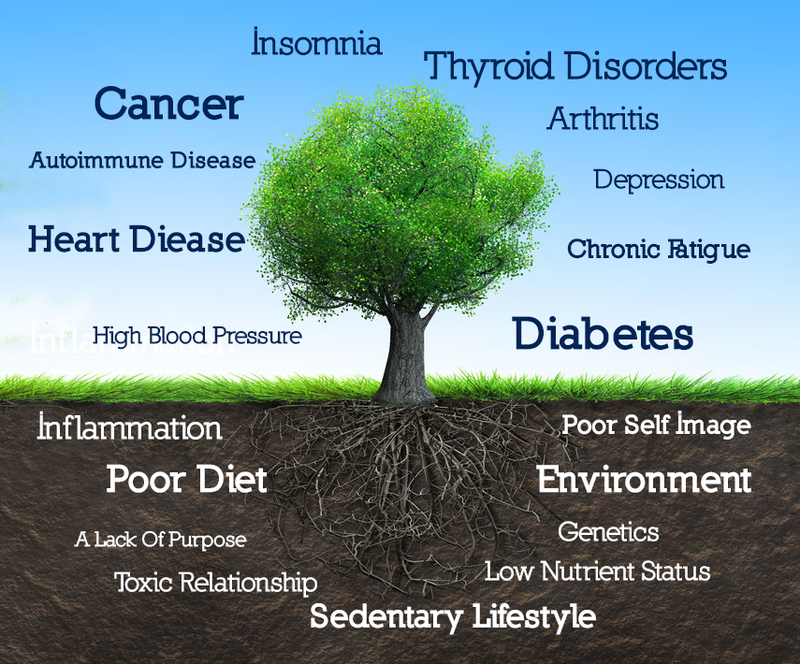 Chances are there are many aspects of your health that have not been fully explored. Dr. Beech, thank you for all your support over the past 9 months. It’s been a journey that I am so glad I got to experience with your guidance. I have discovered so much about my body, it’s been such a gift to work with you. I’m filled with the utmost joy and gratitude. Thank you! 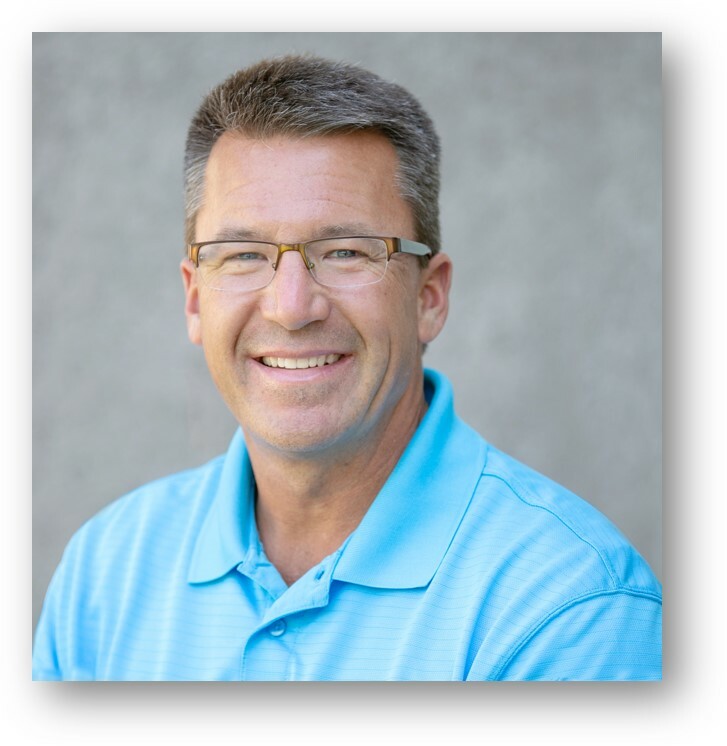 I came to Wellness Foundations at such a low point in my life, with all traditional doctors declaring “It’s in your head!” Once I connected with the team at Wellness Foundations, everything changed! Dr. Beech had an step-by-step action plan for me, starting with a nutritional evaluation and some focused lab testing. I literally feel like a whole new person from the inside out. Dr. Beech, you have transformed my life! From our very first interaction, everything was decidedly different from any other medical provider that I worked with in the past. 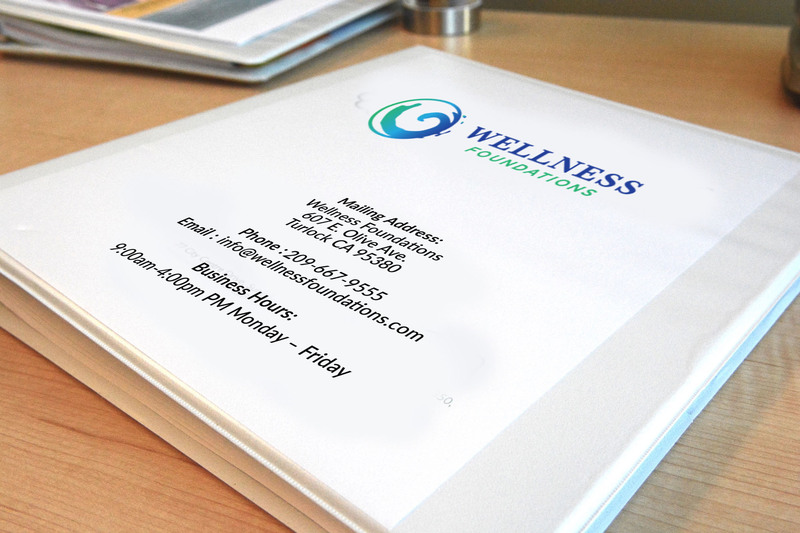 Your caring attitude came through everything I experienced… I can’t recommend enough the team at Wellness Foundations! Yes! With the exception of a blood draw (if necessary) all lab test kits can be mailed to you and performed in the privacy of your own home, then mailed back to the lab along with your sample(s). Once we receive your results from the lab, we will email you a brief video interpretation of your results followed by a one hour appointment to go over them in greater detail. Appointments with any Wellness Foundations team member can be done from the comfort of your own home or office via phone, Zoom, or Skype from virtually anywhere in the world. How much do lab fees cost? We will determine which lab test(s) will be necessary during our initial discovery session and will depend upon the information discussed at that time. On average, you can expect to spend between $500-$1500 for initial testing. In some cases, follow-up testing may be advisable to monitor things such as hormone balancing or the eradication of a gut pathogen. Regardless of how much you pay in lab fees, we’ve made every effort to ensure that you’re receiving direct-lab wholesale pricing on all lab tests. Yes! We offer patient financing through Advanced Care. Regardless of what you choose, you have lifetime access to our interactive online Wellness Foundations Community with thousands of other heart-centered health-seekers, as well as our online self-care courses. “I created Wellness Foundations from the ground up to be the most comprehensive, practical, and affordable healthcare strategy on the planet. I’ve curated compassionate, heart-centered team members to make this a truly rewarding journey for you.